Founder Michal Jurewicz arrived in New York in 1989 after graduating from Warsaw University with a degree in Electronics and Acoustics. His first job was working as a technical engineer in the Hit Factory, New York’s largest recording studios, and he was soon hired by Skyline, home to legendary producer Nile Rodgers. Michal started designing digital audio converters while at Skyline, and his early converter prototypes were used to mix many of the hit albums from the early 90s, including those from Mariah Carey, James Taylor and the B52s. 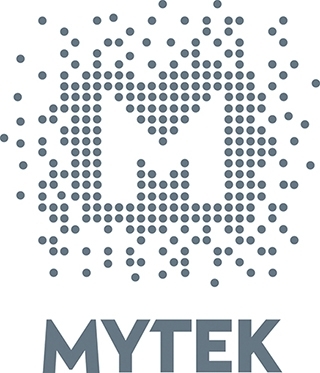 Michal founded Mytek Digital in 1992 in New York City. Since the early 2000s, manufacturing and programming R&D has been carried out in Warsaw. 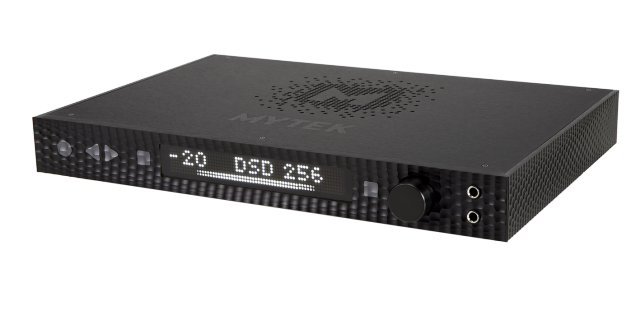 The Brooklyn was Mytek’s first consumer-grade DAC to perform MQA decoding.